On this episode, Marcy and Beth welcome Alice from Marimar Estate. As a Sebastopol Native, Alice dishes out all the great eats, drinks, and specialties in and around the Sebastopol area. 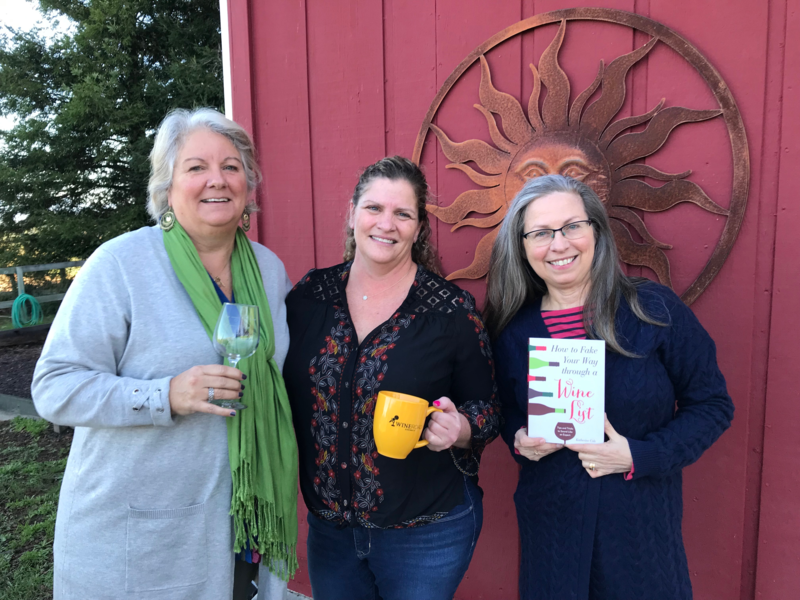 She tells us all about Marimar’s breathtaking vineyard walks, their popular dog structures, and of course their DELICIOUS wine! 6:35 Favorite Lunch Spot in Sebastopol? 9:02 Favorite Dinner Spot in Sebastopol? 16:00 Any Spanish Varietals at Marimar? 26:09 Barrel Tasting Tickets & Information! 27:33 Winter Wineland shoutout to Oscar from San Diego!